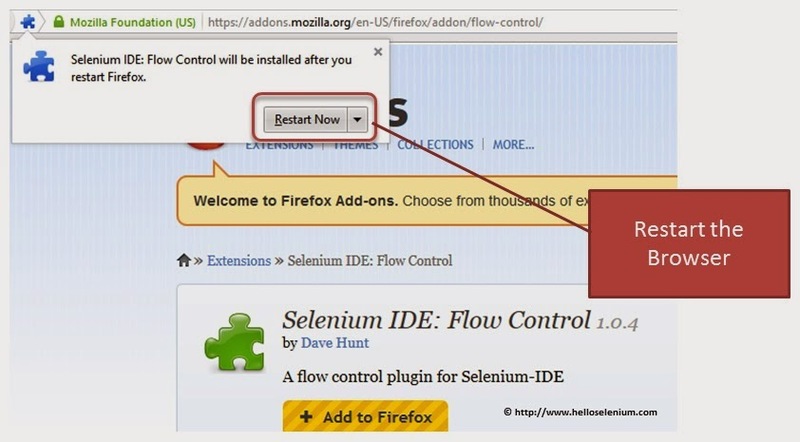 Home / flow control / installation / selenium ide / selenium ide video tutorials / HOW TO INSTALL FLOW CONTROL? HOW TO INSTALL FLOW CONTROL? Access the Flow control download link from the official download page. 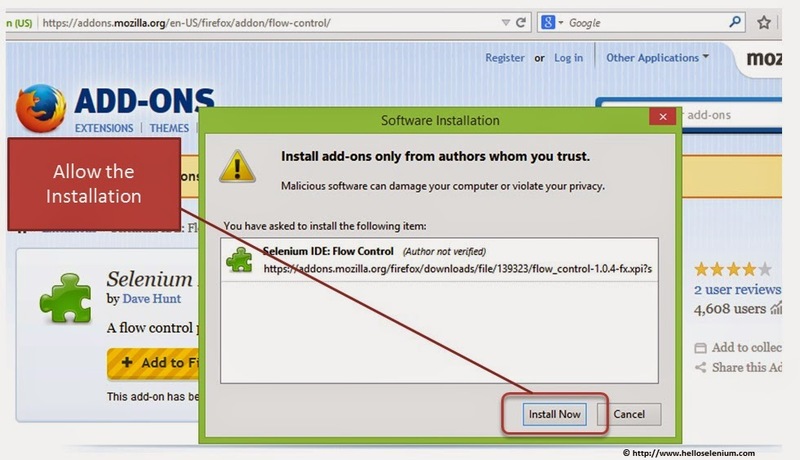 This link will automatically updates whenever Flow control new version introduced. 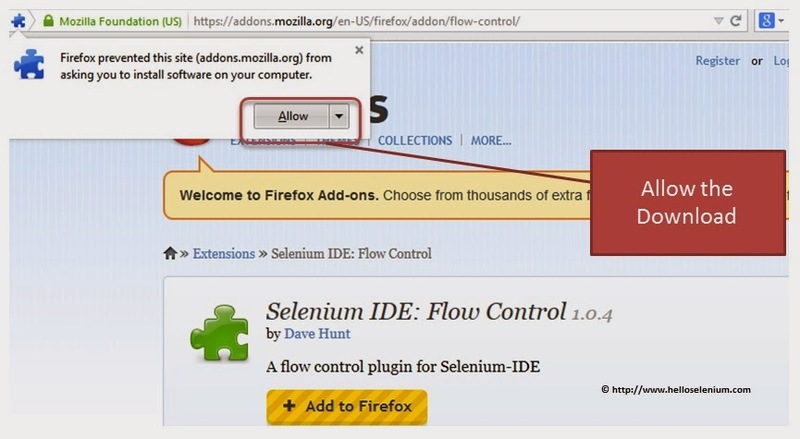 Read more about WHILE LOOP IN SELENIUM IDE USING FLOW CONTROL EXTENSION.